Crating from small delicate items to heavy industrial machinery. 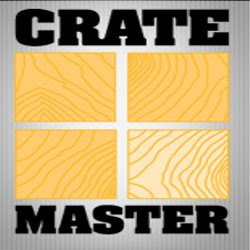 Crate Master, a division of DFW Movers & Erectors, Inc. was officially formed in January 1996. However, our crating team has over 30 years of experience in the crating industry. Copyright © 2011-2019 tygo.biz | All Rights Reserved.